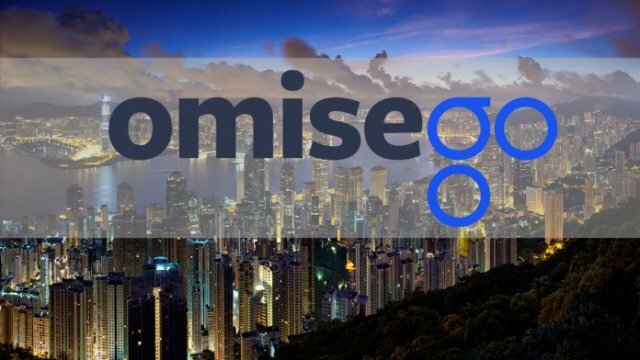 Shinhan, one of South Korea’s largest commercial banks, has agreed on a business improvement partnership with OmiseGo, an Ethereum-dependent financial platform. The firm also announced in January that it is developing a vault system and bitcoin wallet which is a safe haven that bankers can use to store bitcoin. It is possible Shinhan is not interested in Ripple again, and it may mean the bank is eyeing the two bloackchain firms for better services. If Ripple had convinced Shinhan completely, there is tendency the Korean bank stays with Ripple tools.